Recent articles in your paper made damning allegations about Serge Benhayon and his business. However, the overwhelming evidence of many professional, intelligent, highly qualified people is in favour of Benhayon and his work through Universal Medicine. It is astounding and insulting to us, our professions and our qualifications that our views may now be dismissed as the irrelevant ramblings of ‘brainwashed devotees’ based on nothing more than the hearsay of the anonymous few with an axe to grind. As a Surgeon, I am aware that many doctors would at first glance dismiss Benhayon and his understandings. There is more to us than meets the eye and more to illness, disease and healing than we know. Modern medicine is not winning and as medical professionals we should have the humility to be open to new paradigms of understanding. 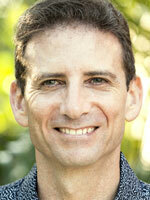 Benhayon’s presentations make sense, are complementary to modern medicine and if applied lead to improved wellbeing. This man has an understanding of the human body and the human condition and his work should at least be listened to by anyone who is truly interested in healing. 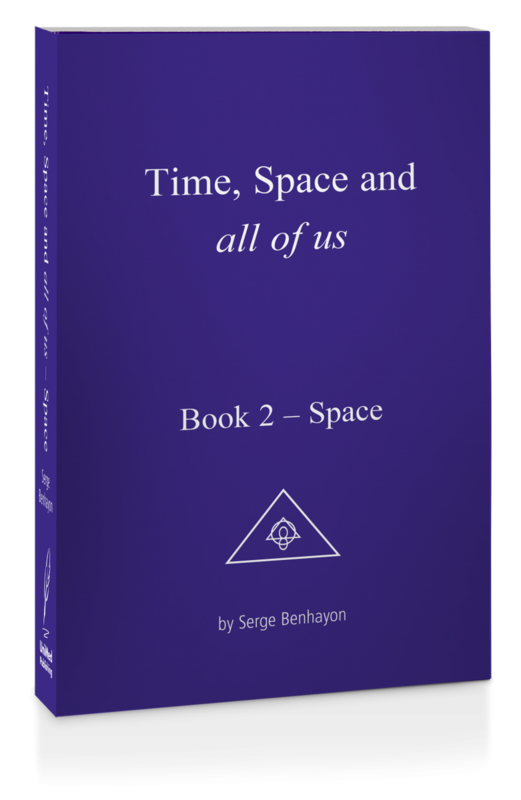 Founder of Universal Medicine, Serge Benhayon is a renowned teacher, practitioner and trainer of complementary therapies as well as the author of 6 books to date. His books are rich philosophical works on the Esoteric in life, love and human society. His 7th book is due for release shortly.